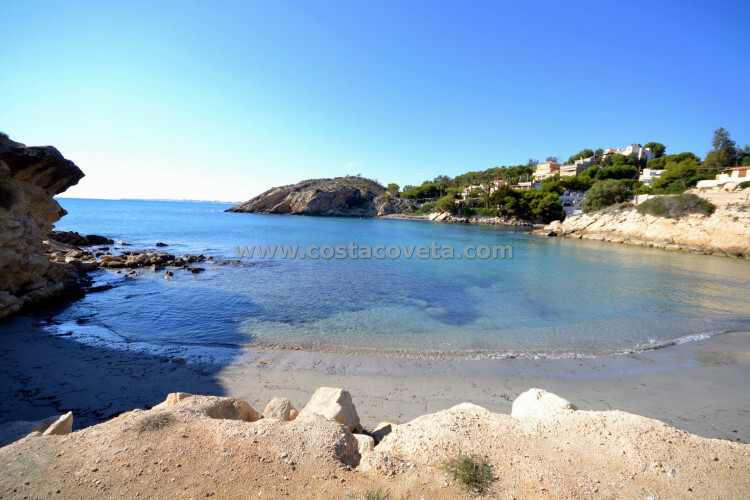 Please, send me more information about ref 1188, Semi Detached House in Coveta Fuma, El Campello or similar properties. Very nice semi-detached bungalow in wonderful well maintained residentail park with pool and bar/restaurant. 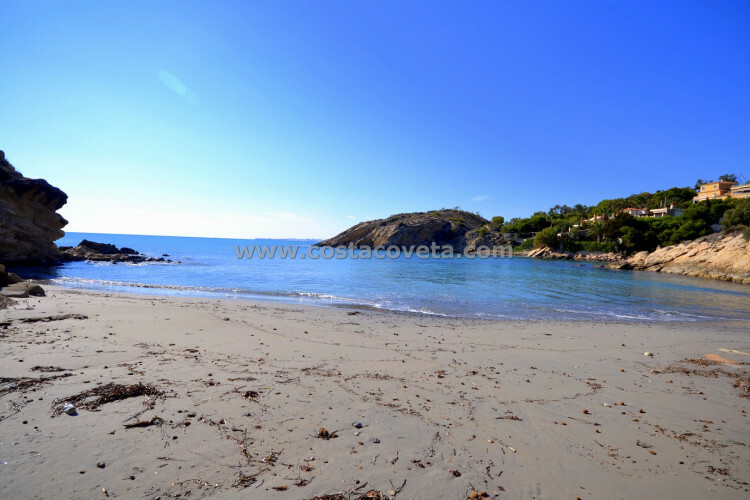 At only 4 minutes walking distance from the beach, grocery, tram station and bars and restaurants. Parking next to the bungalow. The bungalow consists of 2 bedrooms, 1 bathroom, fully fitted kitchen, living area with fire place and balcony with sea views. The outside staircase leads to the spacious roof terrace with wonderfull sea views and a small store room.